Cedar Park is close to lush hills, caverns, vineyards and the Lower Colorado River Lake System. Zillow values Cedar Park homes at a median $236,800, up 9.5 percent from last year and expected to grow another 4.5 percent year-over-year. Cedar Park has grown more than 400 percent in the last decade. Located in Texas Hill Country, Cedar Park is close to lush hills, caverns, vineyards and the Lower Colorado River Lake System. This unique suburb on Cluck Creek attracts families and businesses searching for numerous activities and entertainment options within a safe, friendly community. Cedar Park’s history dates far back, but in 1887 the town was named by Emmett Cluck, the son of ranch owners who owned a large portion of the land. Until 1960, the town was primarily comprised of the ranch and the park, used as a community gathering space. In the 1970s, however, the town grew from 125 to over 3,000. In 1973, citizens voted to incorporate, and infrastructure advanced in the following decades. Ranked highly in desirability, family life and safety, Cedar Park has grown more than 400 percent in the last decade. It currently sits in the top 25 fastest-growing cities by the U.S. Census Bureau and is the third largest city in the Austin area. A recent market report from the Austin Board of Realtors shows the median price for a single-family home in Williamson County is $255,000, up 2 percent year-over-year. Single-family home sales dropped 5 percent to 816 sales. For Williamson County, the average home spends 45 days on the market, down 1 percent since last year. Currently, the county has a 2-month supply of inventory, unchanged from April 2015. There were 1,231 new listings, 1,661 active listings and 1,029 pending sales in April. 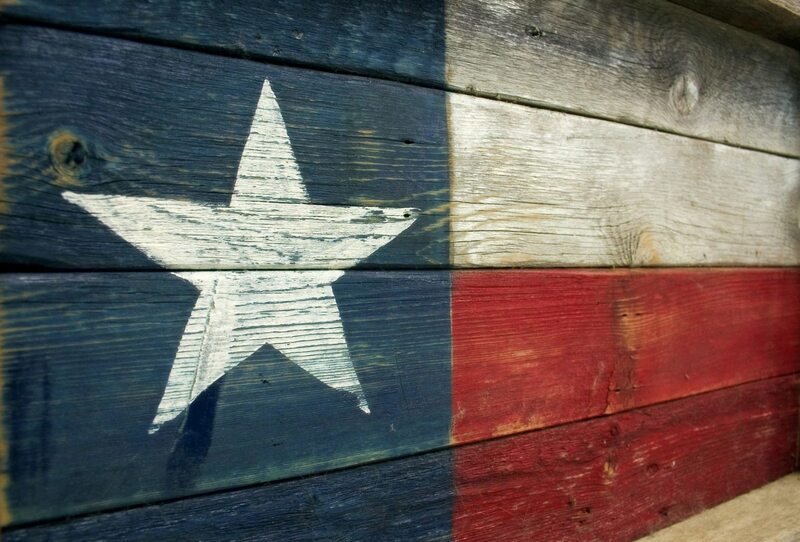 Currently, Zillow values Cedar Park homes at a median $236,800, up 9.5 percent from last year and expected to grow another 4.5 percent year-over-year. 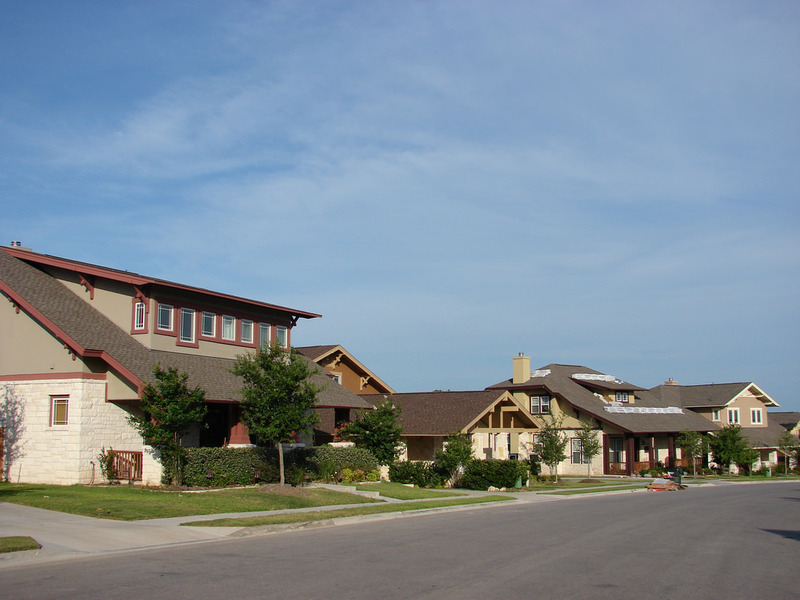 Renting in Cedar Park costs $1,721 per month (median), equivalent to the Austin Metro median. Being bored in Cedar Park is a tough task. Shopping aficionados, outdoor adventurers, sports fans and dining enthusiasts can create a multi-faced lifestyle without leaving. Two professional sports teams, the Texas Stars hockey team and Austin Spurs NBA D-League team, make the community far from the typical suburban lifestyle many might assume. Dana Corporation and National Oilwell Varco, two Fortune 500 companies, call Cedar Park home as well. With 927 acres of park space and 22 miles of trails, the Cedar Park community doesn’t fall short in the active lifestyle category. Plus, famed Lake Travis is just eight miles from town, providing an opportunity for boating, kayaking, zip lining, cave tours and horseback riding. When residents shop and dine in Cedar Park, .02 cents of every dollar funds improved playgrounds, parks, roads, the library and the Regional Medical Center. Where are foreign buyers searching for homes in America?